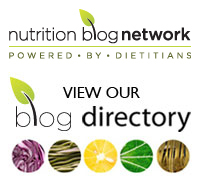 You are here: Home » Your Facebook questions answered: Curcumin supplements – yay or nay? Your Facebook questions answered: Curcumin supplements – yay or nay? “Here’s another topic you might want to address for those of us with joint pain. Turmeric supplements. I just saw these on the shelf, in 500 mg capsule form, labelled “anti-inflammatory to help relieve joint pain” They say curcumin is hard to absorb so people with arthritis etc should take these for improved function and relief from pain and stiffness. That’s a lot of promise in a capsule! 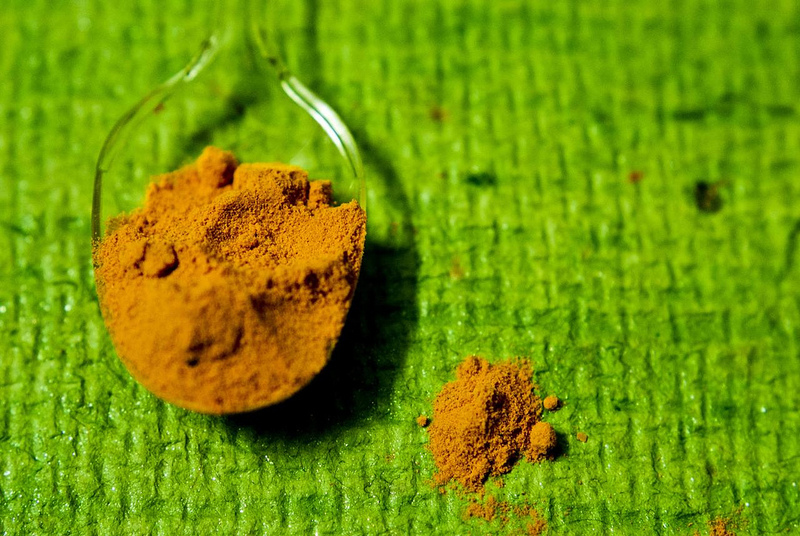 (thought government regulations prohibited such health promises) What do you think about curcumin/turmeric supplements, is there even any real proof?” asks Enlightened Eater Facebook fan, Linda Searle McCarthy. Linda, turmeric is indeed a hotbed of research. The spice is commonly used in Indian cuisine and gives mixes such curries their bright yellow-orange colour. Compounds known as curcuminoids, one of which is called curcumin may offer an array of health benefits including antioxidant and anti-inflammatory properties. Researchers have been assessing its action in a wide range of ailments including gastrointestinal health, autoimmune disease, certain cancers, diabetes and even various cardiovascular risk factors such as high blood pressure. Joint pain is also among the topics of investigation. According to a paper entitled, The beneficial role of curcumin on inflammation, diabetes and neurodegenerative disease: A recent update, published in the September 2015 issue of the journal Food and Chemical Toxicology, more than 7000 published articles have shed light on the various aspects of curcumin including its antioxidant, blood sugar lowering, anti-inflammatory and anti-cancer activities. The paper points out that oxidative stress and inflammation play a pivotal role in various diseases like diabetes, cancer, arthritis, Alzheimer’s disease and cardiovascular diseases. Scientists are still looking at the best delivery system for curcumin so that it’s actually absorbed. They’re examining various compounds such as piperine (from black pepper extract) to enhance absorption. In other words, in spite of all the supplements being currently being sold, the science is simply not there yet. Natural health supplements, while potentially offering benefit, may also be risky. For example, piperine may interact with various medications, resulting in increased absorption and potentially causing problems with the dosages. As well, turmeric itself may interact with blood thinners so it’s advisable to check with a physician or pharmacist if taking these medications. It may also decrease iron absorption so anyone concerned who is anemic or taking iron supplements should be cautious about taking supplements. As for the health claims and even the content of curcumin in various supplements, the natural health products industry in Canada is self-regulating. To say this has led to much criticism is a real understatement. I wrote about an investigation a while back about research conducted at the University of Guelph where researchers found that in 44 herbal products sold by 12 companies, only two of the companies provided authentic products without substitutions, contaminants or fillers. How would curcumin supplements rate if they were tested? Who knows? But I can say that I’m not alone in wanting supplements to be tested by Health Canada as to their potency and purity. Simply having their manufacturers assure me about this information just doesn’t cut it – for me anyway. Do you take curcumin supplements? Have you found them to be helpful? Please share in the comment section below. Thanks Rosie. I am anemic and taking strong supplements and injections, so thanks for clarifying that. Guess I’ll just have to increase my Mobicox. Knew I could count on you for good info, nothing I read said anything about iron absorption. My pleasure, Linda! The iron interaction depends on the form of curcumin but with Health Canada’s regs, who knows? How can I get the most out of Tumeric or curcumin — does it have to be cooked? Sautee vegetables with turmeric and pepper? How long does it have to be cooked? Nikole, it’s very interesting that traditional recipes using turmeric (such as curry) use both black pepper and oil – two substances that boost its availability. Again we see the wisdom of the ages. Cooked or raw, whichever way you enjoy it is best – just be sure to add a little pepper and oil to the dish!